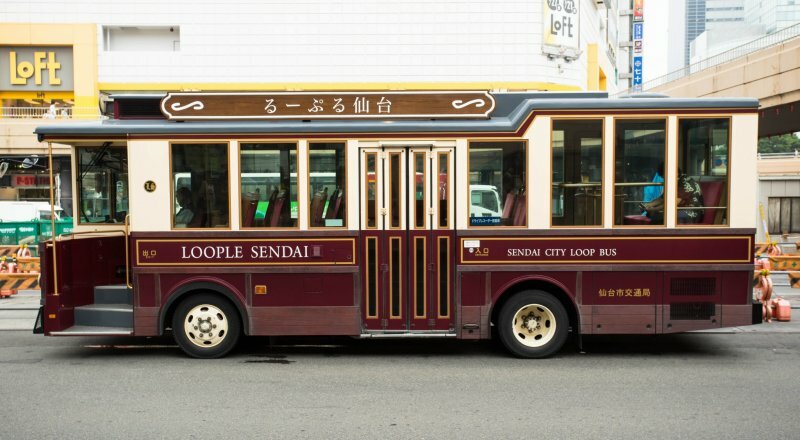 The easiest and cheapest way to travel around Sendai’s attractions is by using the Loople Sendai, Sendai's tourism bus. 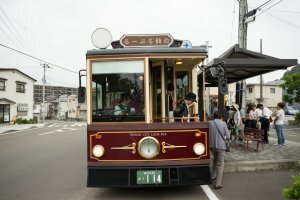 The ride itself will take around 75 minutes in total and it will pass by all the different main attractions in the city. 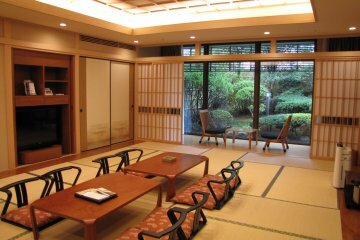 Highlights include Sendai's most famous shrine, the Zuihoden Mausoleum, Sendai City Museum and Aoba Castle. 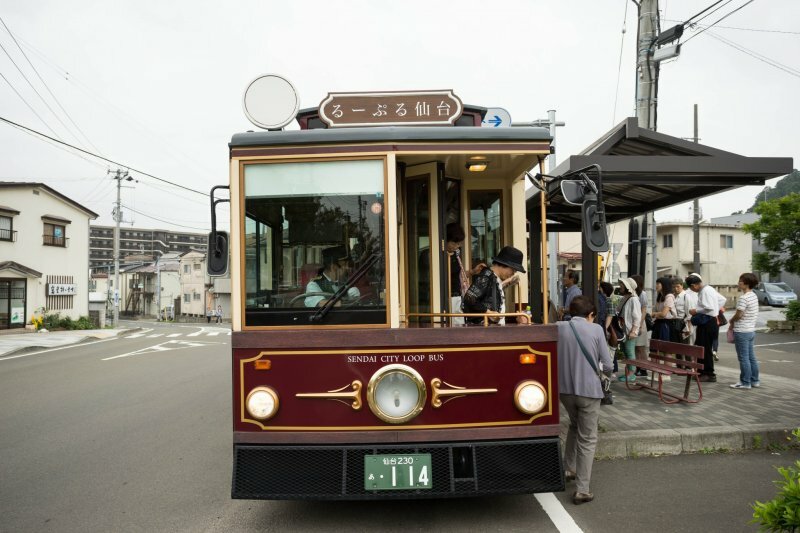 The ride, starting at JR Sendai Station, will offer you a glimpse of Sendai all while riding one of its retro tourist buses. 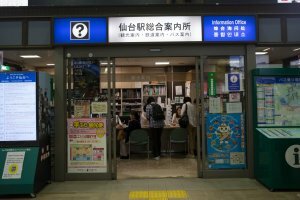 There are two type of tickets available for purchase. 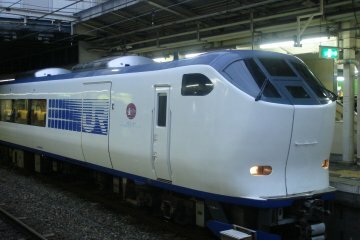 The day pass costs 620 yen or the one ride ticket is 260 yen. 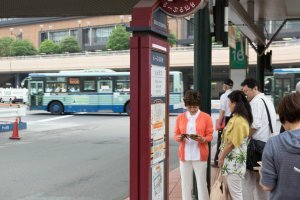 With the day pass, you can depart at any stop, take a look around what is in the area, then board the bus again and again. 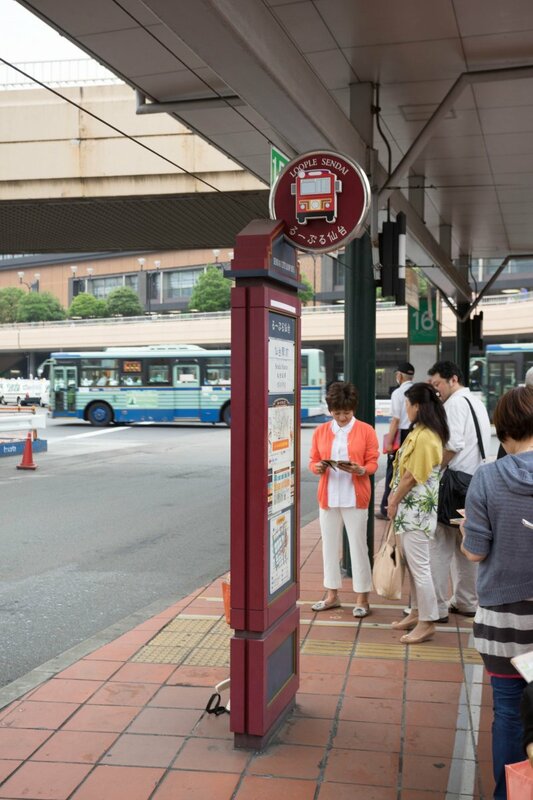 When you want to depart the bus, push one of the buttons inside the bus before your bus stop (there are multi-lingual announcements to inform you which stop is coming). 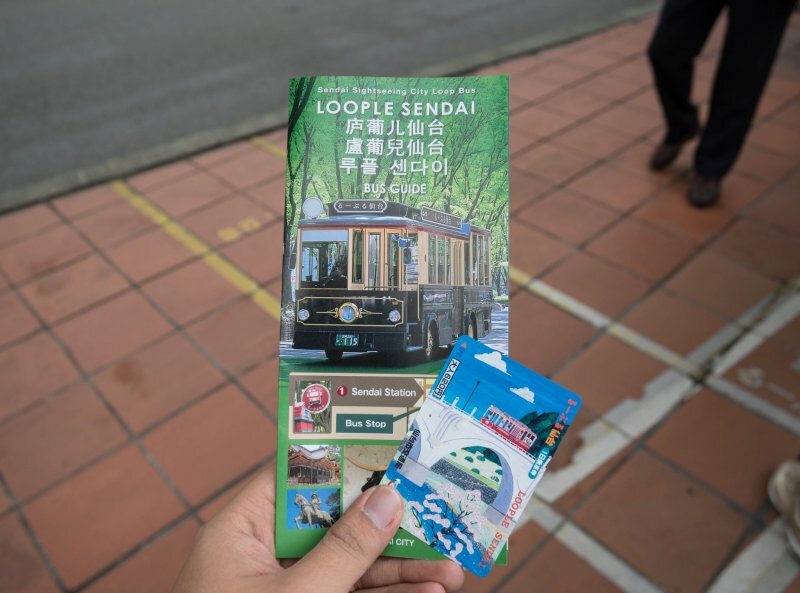 Show the bus driver your one day pass ticket, then depart to enjoy your destination. 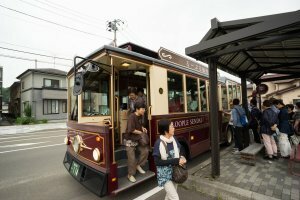 If you choose to go with the one ride ticket, at each stop you have to pay 260 yen to the driver regardless of the distance. Basically, if you plan to board and depart the bus more than twice, go with the day pass. If you stay on the bus the entire ride, the circuit brings you all the way back to the station. 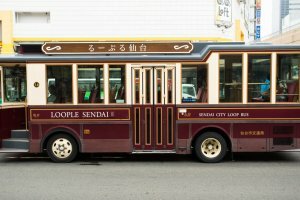 The Loople Sendai runs every 20 minutes during the weekends,national holidays from April to July, September to March, and during August. Outside of those period the bus will run every 30 minutes. The bus operates 9am till 4pm. 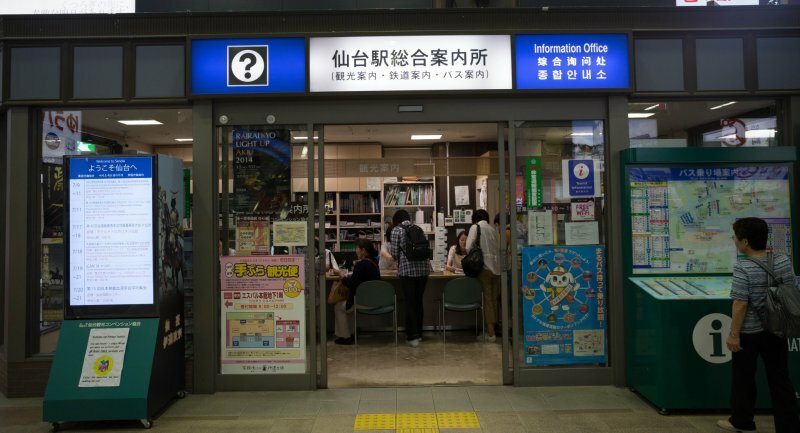 This means the last bus leaves Sendai Station at 4pm, so it could still pick you up at a later time after that if you plan your itinerary right. Be warned the last bus is almost always bursting at capacity! You will board the bus from the middle and exit via the front door. When you purchase your ticket you will be given a pamphlet listing all the stops with brief descriptions of each attraction. There are 15 stops, ranging from the literal hidden gems of Natural History Musuem or the award winning architecture of the Mediatheque. The one day pass will grant you discounts at some locations. 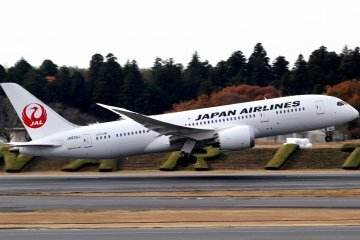 Avoid traveling Mondays in general in Japan as many places close. 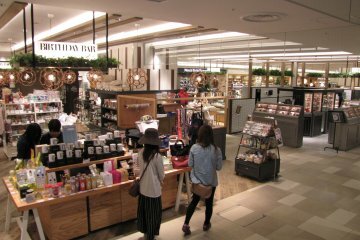 An outstanding seven locations on the Loople route close Mondays, so a side trip outside Sendai may be a better option that day. 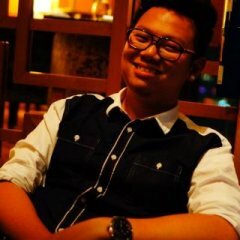 The new Loople website has been linked. 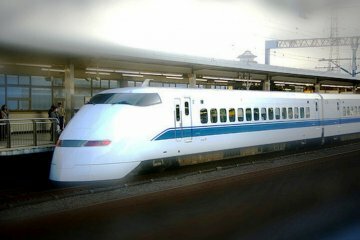 The bilingual website is very good with details and pictures of each location, and an easy to understand route map. Mhm, seems convenient, crowded though. 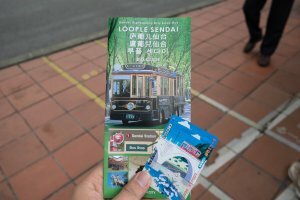 When I made my first trip to Sendai, I explored the city on the Loople. 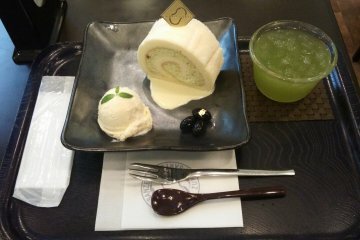 I thought it was quite fun. Fun, convenient, and a great price. 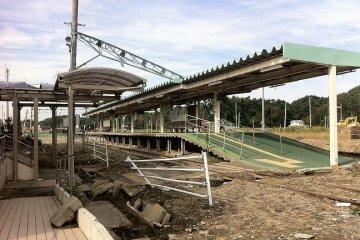 Hopefully with the new subway line opening in Sendai scheduled later this year, the sightseeing bus will become a little less crowded.